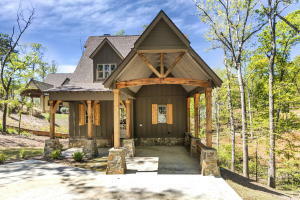 The Preserve at Stoney Ridge is a gated Lake Martin Waterfront real estate development. 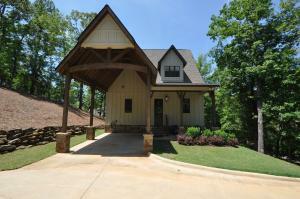 Enjoy the community tennis courts, saltwater pool and security in this private gated community. 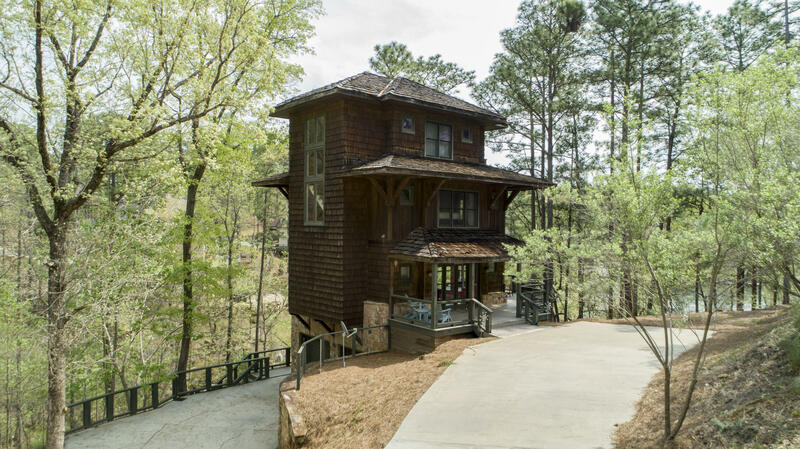 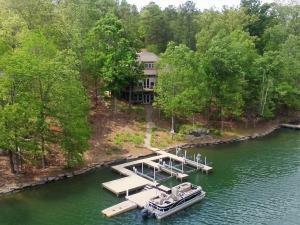 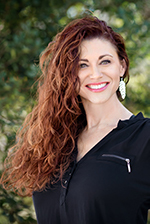 Start your Lake Martin real estate search here by viewing my featured listings or customize and save your search here.